I hope this series have helped you in learning a lot of new and interesting things in Photoshop and Lightroom. Please bookmark this series to check back later and try the tutorials in your leisure time. Please do share it with the world and spread the knowledge. 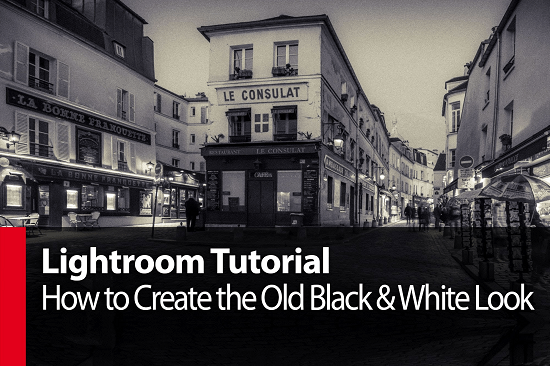 Give your photos an old and vintage look with this simple and amazing Lightroom tutorial. 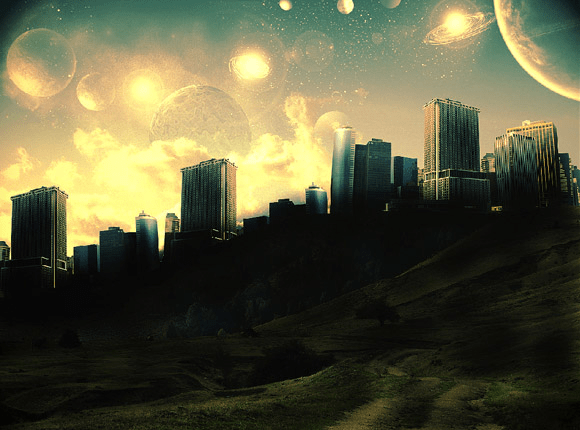 Learn the Photoshop techniques of combining multiple stock photos and creating a stunning concept art. 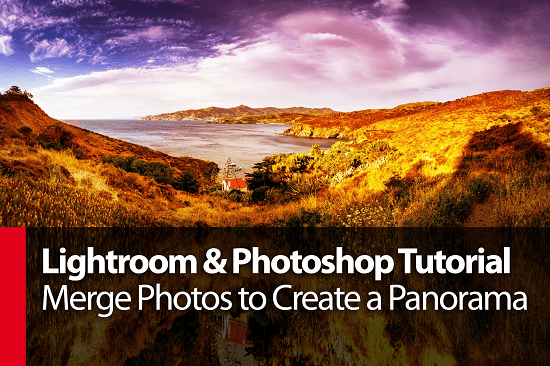 This tutorials teaches you the art of creating amazing panoramas using both Photoshop and Lightroom. 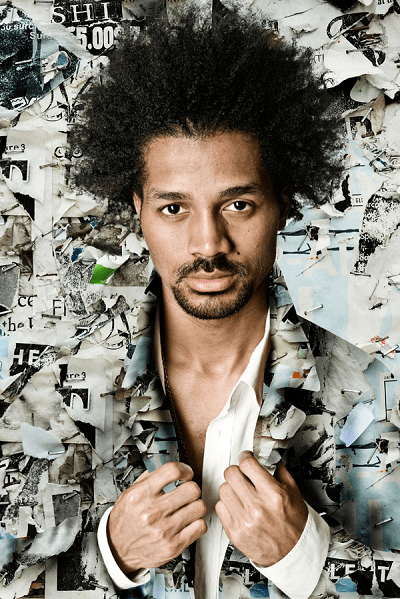 Learn the techniques of blending photos in the background and creating a camouflaged paper jacket in Photoshop. 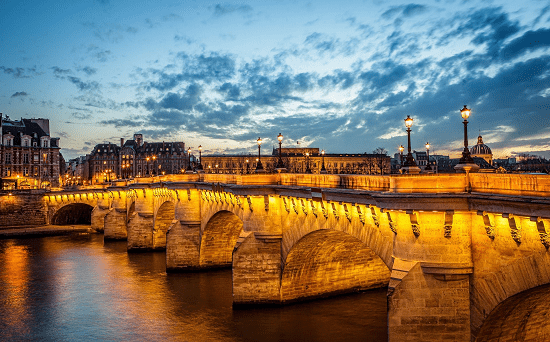 Take your photos to a complete new level by adding amazing details using both Photoshop and Lightroom. 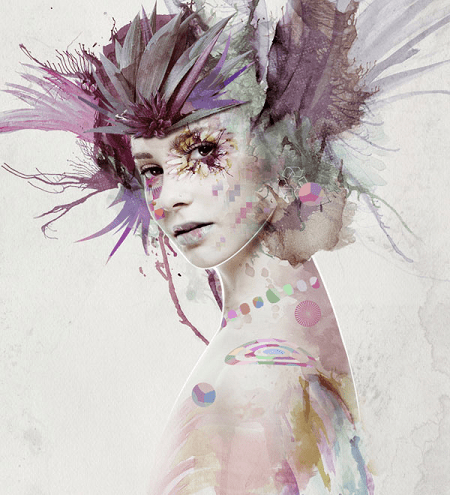 Learn some really professional blending techniques, textures, filters to create an amazing mixed media portrait in Photoshop. 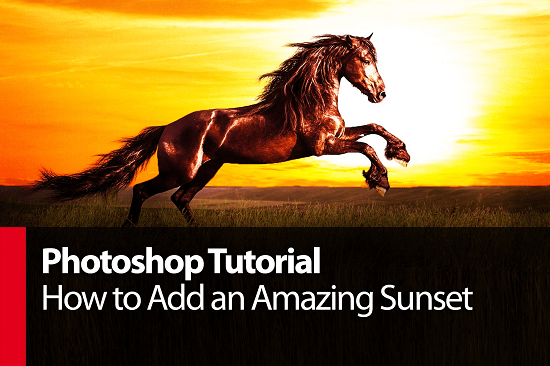 Learn the techniques of creating an amazing sunset scene using Photoshop. 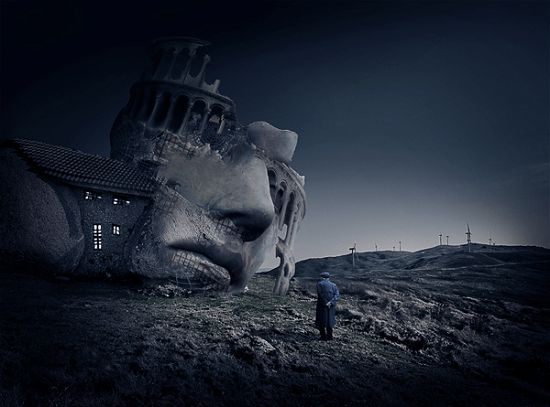 This tutorial teaches you the techniques of blending multiple stock photos and using various effects to create a surreal scene in Photoshop. 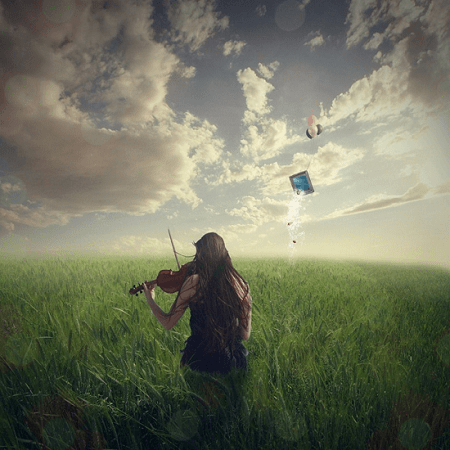 Create an amazing cinematic scene of a violin player in a grassy landscape in Photoshop.